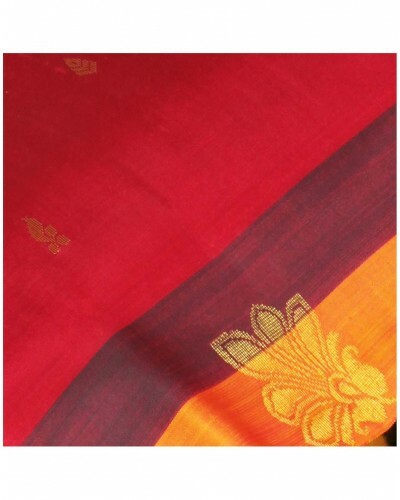 6.3 meter saree with blouse. 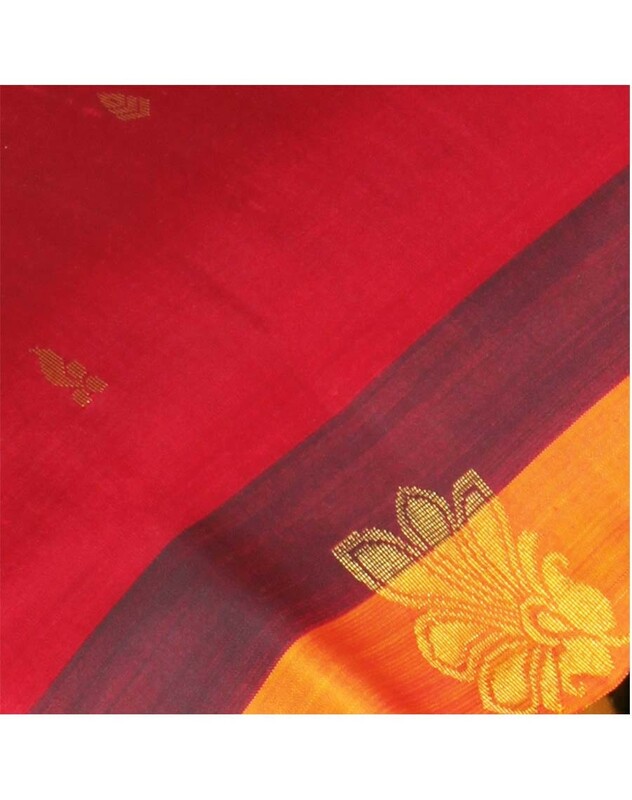 Saree crafted by skilled workers. This Saree worn at Wedding, Parties, Festivals. Designed by the master-weavers based in the Kancheepuram region in Tamil Nadu, India. 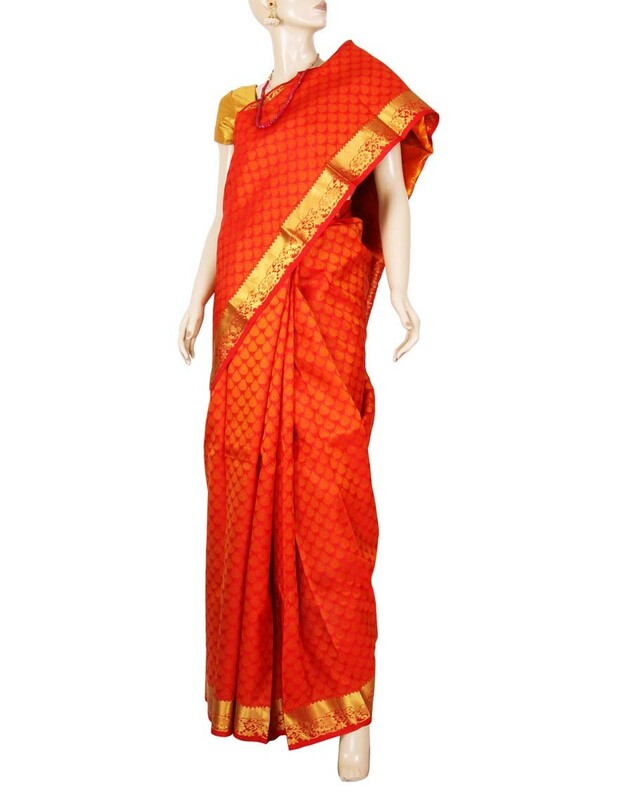 This saree have been delighting woman since time immemorial. Once woven for, and draped by, majestic queens of yore, today, Kancheepuram silk saree are wardrobe treasures of every discerning woman. 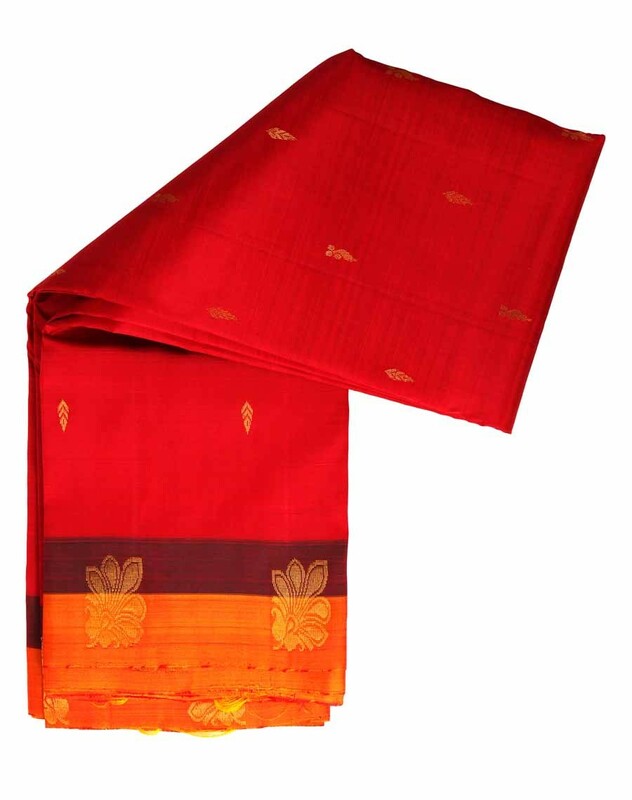 These saree gives you a traditional look of South India.